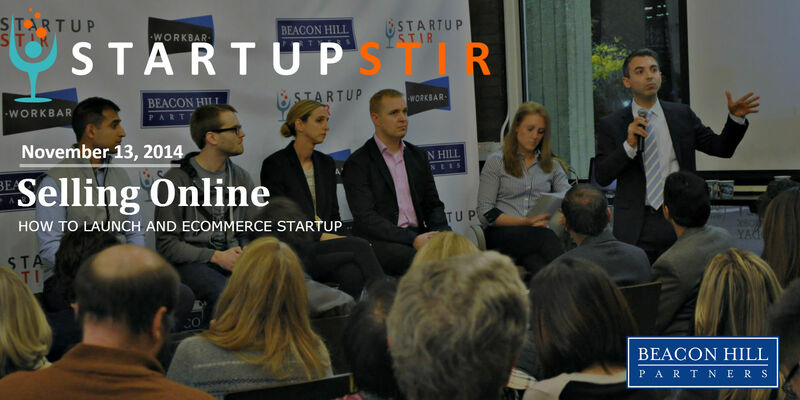 This month, Beacon Hill Partners is excited to host another great Startup Stir! We’ve brought together a panel of digital commerce experts to chat about launching and scaling an eCommerce startup. From launching a successful Kickstarter to Clicks & Mortar, we’re diving deep. Do you have a great product but don’t know how to reach the masses? Are you already working on an eCommerce venture and want to learn best practices from some of Boston’s finest? Then this is the must-attend event of the holiday shopping season. 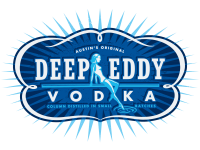 As our panelists share their stories and take your questions, you’ll enjoy networking, cranberry libations sampling from Deep Eddy Vodka and a selection of autumnal snacks!